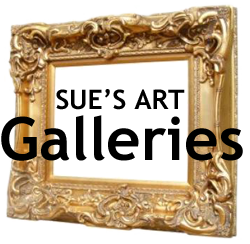 Curated by Sue Kreitzman's friend and Gallery Manager Peter Herbert and co-curated by Sue. 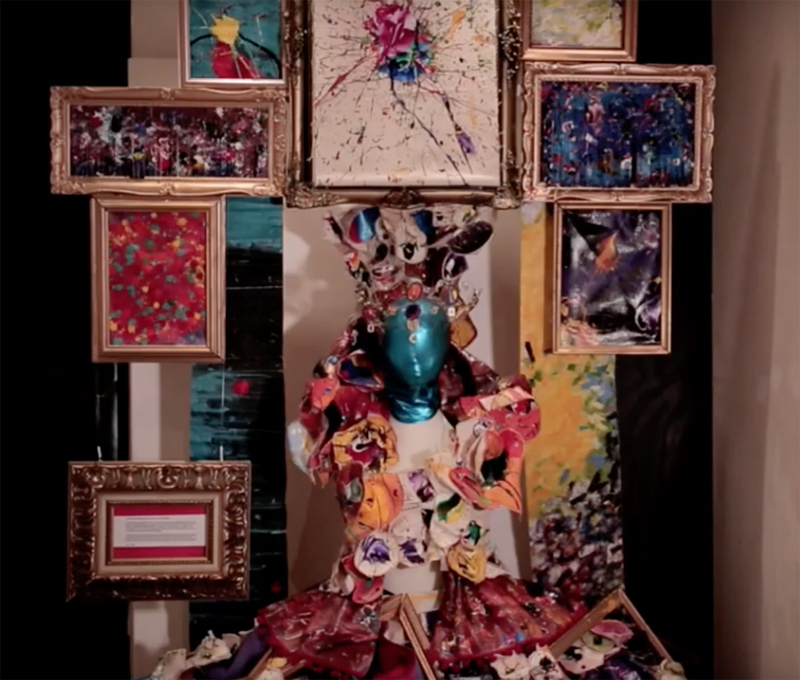 Participating Artists: Mimosa Arapi, Florent Bidois, Claudia Benassai, Chris Bird, Mina Boromand, Anne Sophie Cochevelou, Mary Faulkner, Jaime Freestone, Joseph Gagliano, Ella and Lucy Guru, Peter Herbert, J.R. Joy, Elizabeth Joseph, Richard Kaby, Sue Kreitzman, Kathy Keefe, Maria Fernanda Latif, Andrew Leigh-Sayers, Erlinda Marcano, Rosemary Macleish, Katie Ollier, Steve Poulacheris, Zev Robinson, Jill Rock, Dan Upton, Emma White, Casandra Whitfield, Phil Wildman. 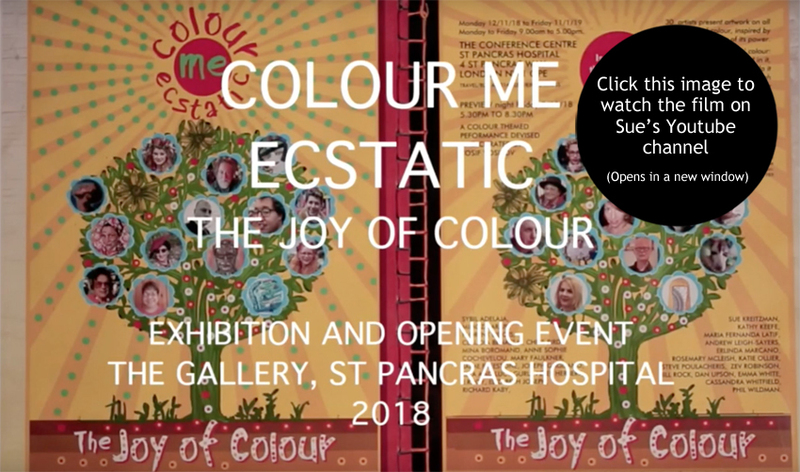 The 'Colour Me Ecstatic' Exhibition took place at the The Gallery, St Pancras Hospital, London NW1 0PE (November 2018 - January 2019). 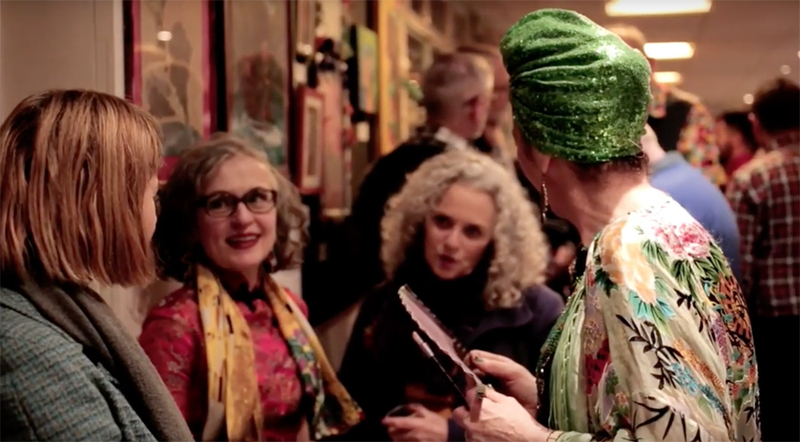 Celebrating the exhibition, the film includes interviews with artists Ella Guru, Sue Kreitzman and Peter Herbert. 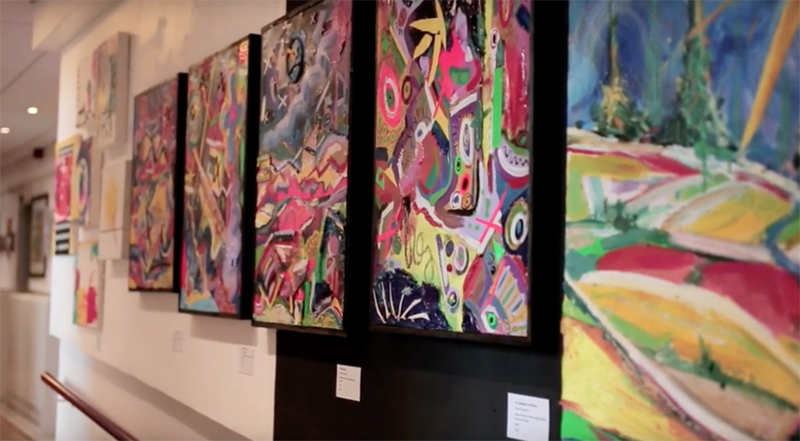 There's also footage of the fabulous Opening Night curated by Yosif Yosifov in November 2018. 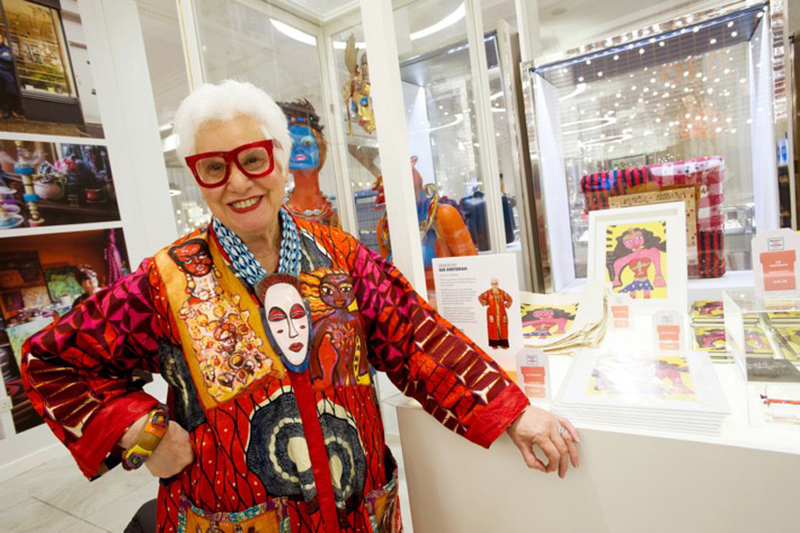 Sue Kreitzman: "If you surround yourself with a bubble of colour, you will do wonderful things for your mental health and of the people that see you, as you sashay around the streets. 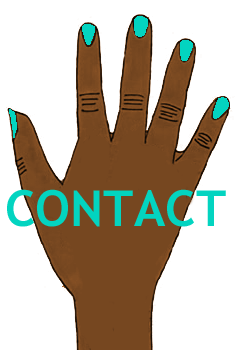 They will see your colour, and they will become converted." 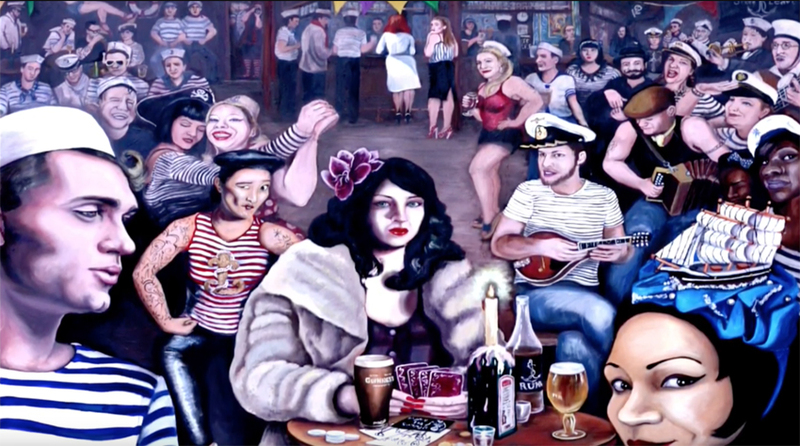 Peter Herbert: "My photography responds to specific colour in the world we see around us, but for other artists, colour is pouring out of their creativity and it's reflected in their work. 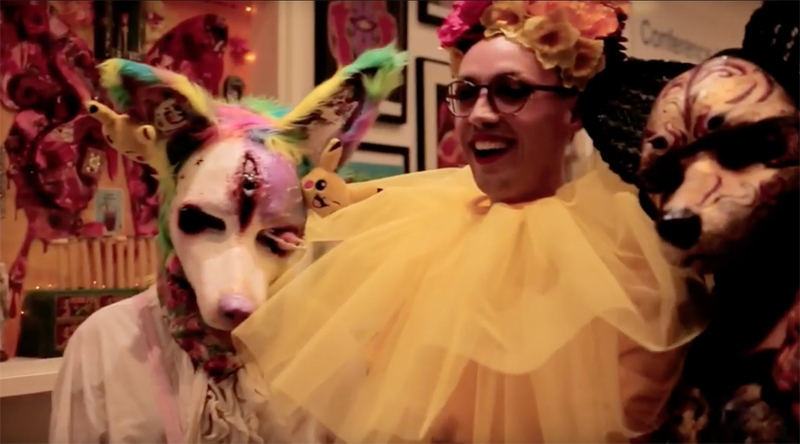 But theres a group of artists, where is crosses into the boundaries of theatre, in particular the works of Ella Guru, Kathy Keefe, Cassandra Whitfield, and Anne-Sophie Cochevelou's dress from the Alternative Miss World." 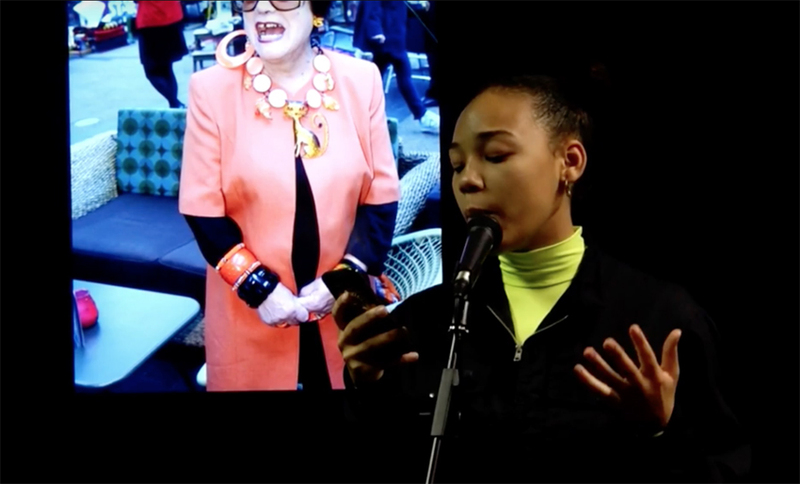 From 19-21 February 2018 Old Spitalfields Market launched The Silk Series, a new cultural initiative curated by ethical fashion designer Mei-Hui. 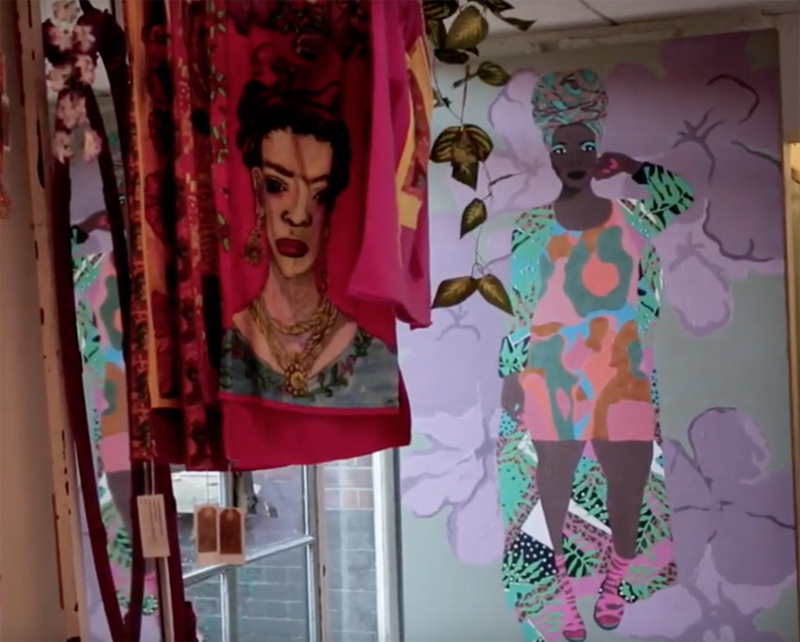 A long-standing East London designer, Mei-Hui has joined creative organisation Ten Ten to bring together a diverse group of new traders that sit at the intersection of fashion, art and lifestyle. 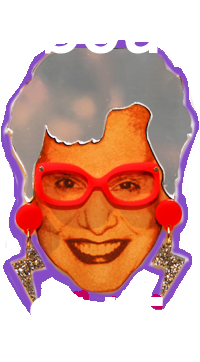 Sue Kreitzman takes part in this event on selected Wednesdays or Thursdays, usually meeting from 12pm at the market. 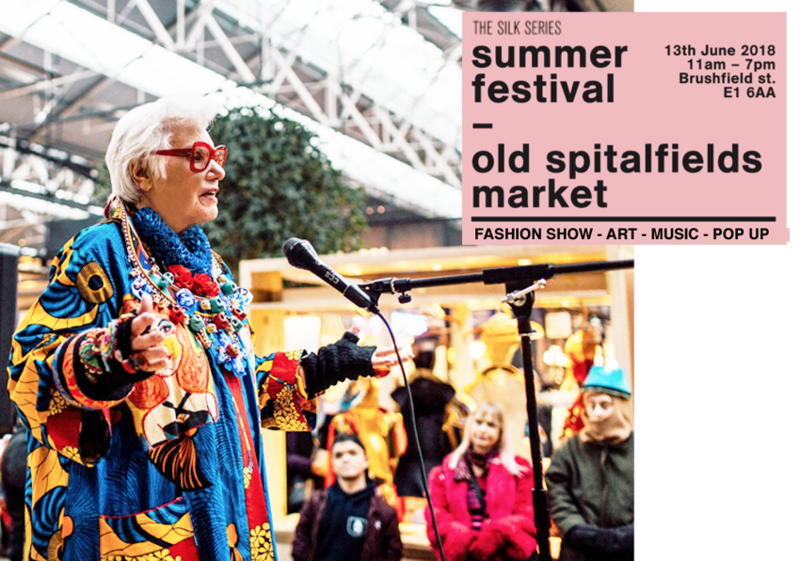 Running Monday through Wednesday, every week, Old Spitalfields Market's Silk Series will incorporate a series of events, workshops, exhibitions and talks that run alongside the new traders. 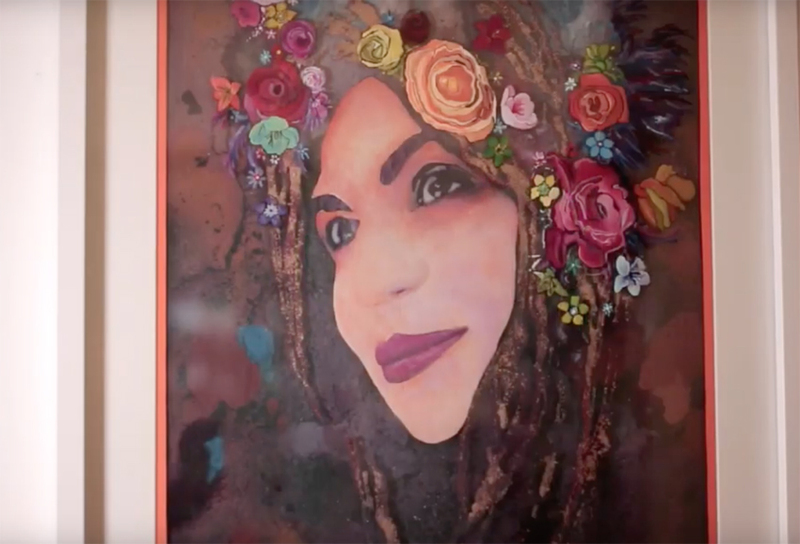 To kick off this cultural initiative, local artist Sue Kreitzman will be exhibiting her work during launch week of Old Spitalfields Market's Silk Series. 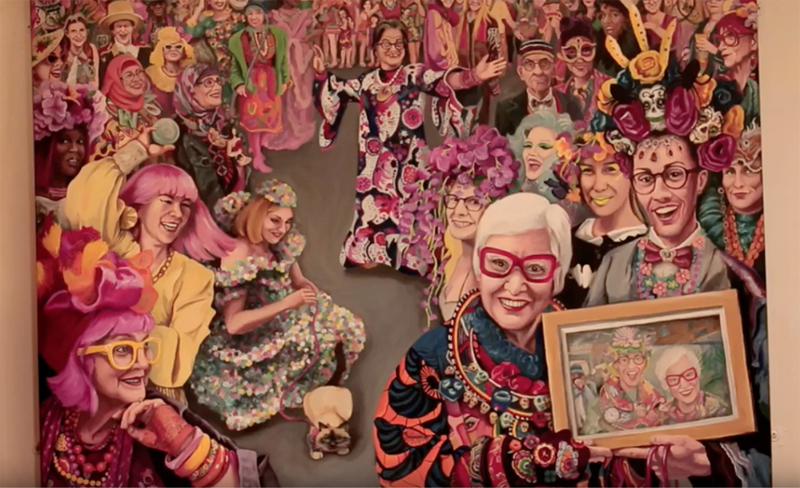 With a deeply rooted cult following, this self-titled "Wild Old Woman" will definitely bring the wow factor via her visceral, colourful, joyful art, which borrows from the cultures that enrich East London. 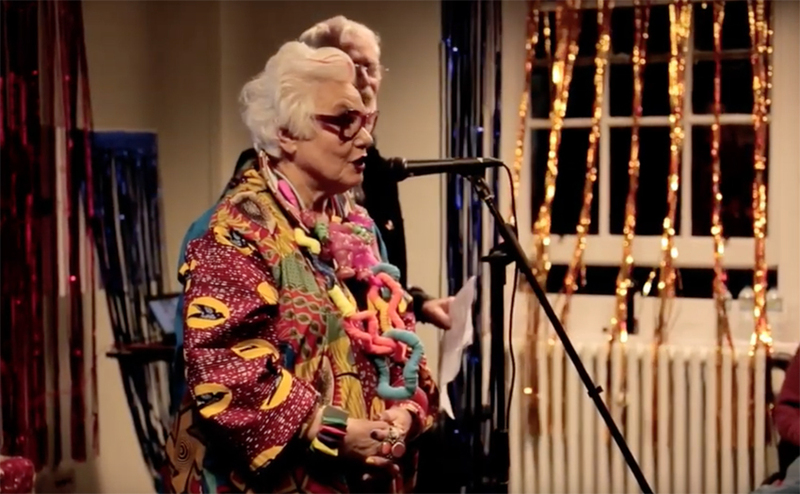 Considered a leading authority on how to 'wear one's art', Sue gave a talk on East London, her work and Old Spitalfield Market as well as a 'Colour Walk' - a live installation of artists wearing their art in February 2018. 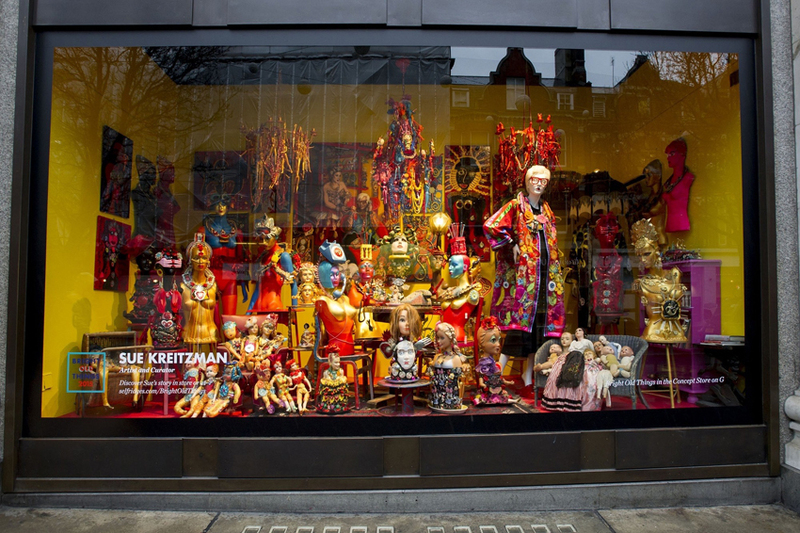 The exciting list of artists and traders appearing at The Silk Series will include: Bold geometric yoga pants from david david, Contemporary silk scarves from LAMAR Scarves, yet luxurious hosiery, The outrageous and beautiful shoes of Natacha Marro, Mei's own Victim Fashion Street label, featured alongside Junky Styling. 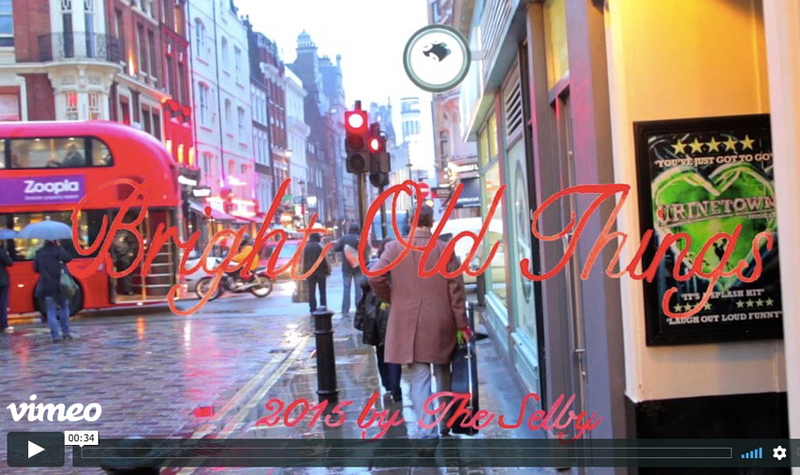 Sue was chosen as one of Selfridges 'Bright Old Things' - a celebration of mature talent that took form as an exhibition at Selfridges, London in January 2015. 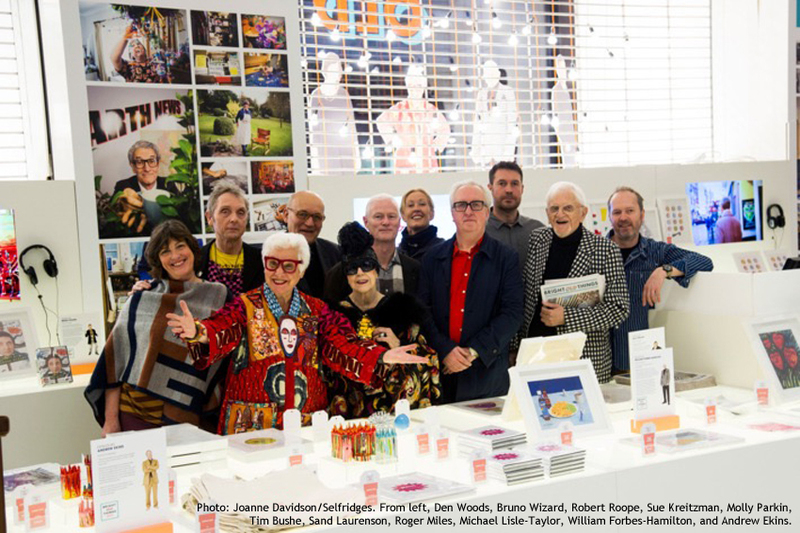 Celebrating fresh talent, the famous department store turned the concept (that new equals young) on its head and dedicated it to Britain's mature creatives instead. 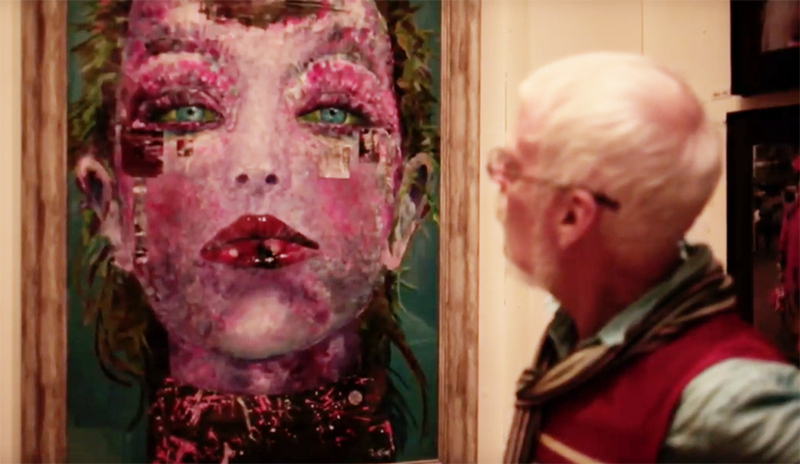 It brought together 14 older women (and men), who each discovered a creative outlet later in life. 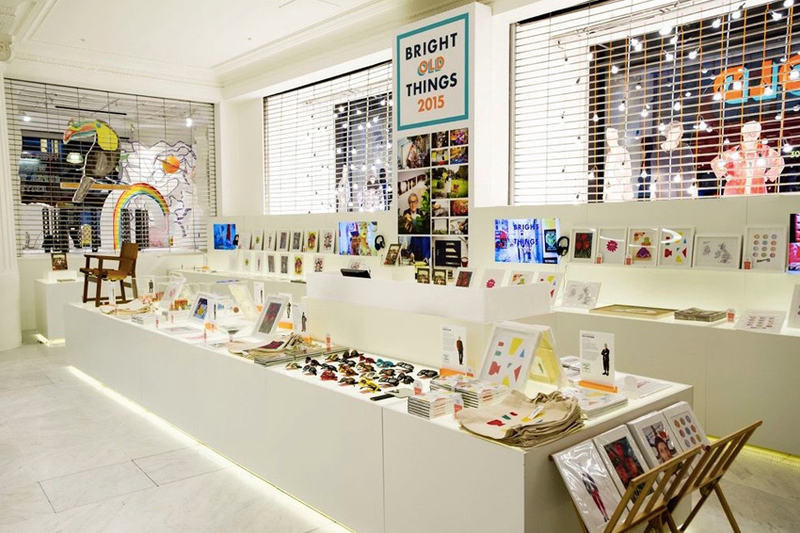 'Since 2011, the British department store Selfridges has kicked off the new year with its annual Bright Young Things campaign, showcasing emerging young design talent. 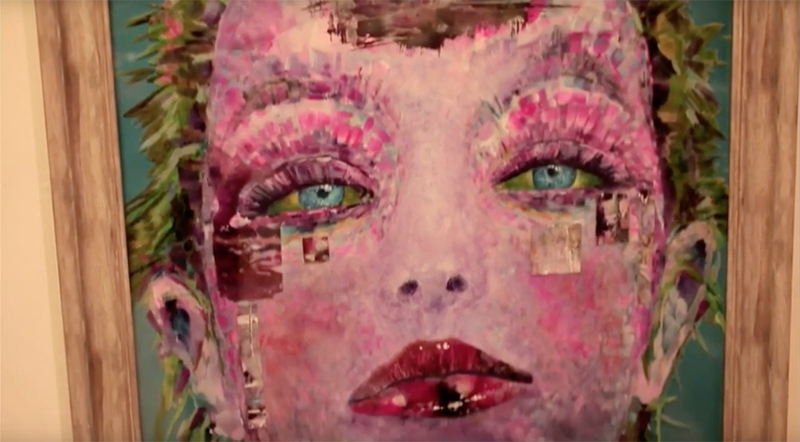 But this year the venerable century-old department store decided to turn the bright young thing trope on its head. 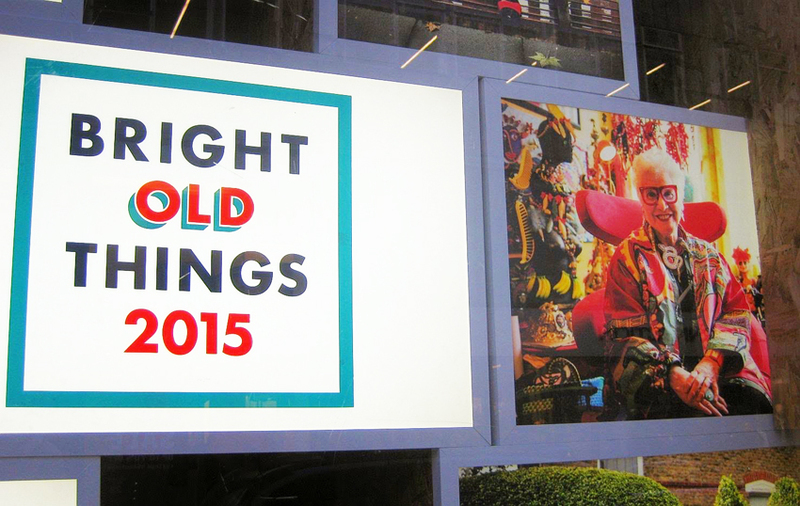 Reinventing its annual talent showcase as a celebration of second acts, Bright Old Things features artists and designers ranging in age from late-40s to mid-80s.